The term amputation level describes the place where a body part is amputated. In addition to the other factors, the amputation level is primarily used to choose a suitable artificial limb in each case. The amputation level is established by the doctor before the operation and is based on the reason for amputating. In case of a planned intervention, a prosthetist is usually consulted as well in order to establish what amputation level is the most favourable for an optimal prosthetic outcome. More than twelve different amputation levels are known in the area of the foot. They range from a toe amputation to a midfoot amputation to an amputation in the area of the tarsus. Silicone prostheses can be used for the prosthetic fitting. 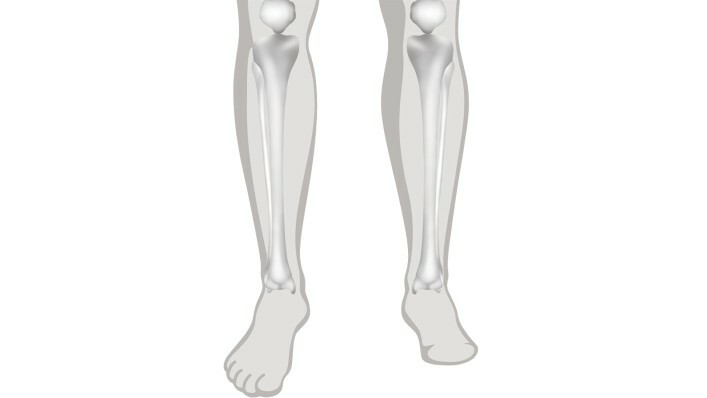 In the Below Knee amputation, which is an amputation in the area of the lower leg, the tibia and fibula are cut. A prosthetic foot, adapters and connecting elements to the prosthetic socket form the artificial limb for this level. The socket is the component that connects the prosthesis to the residual limb. What is known as a cosmetic cover can be applied over the skeleton of the artificial limb to make it visually appealing. 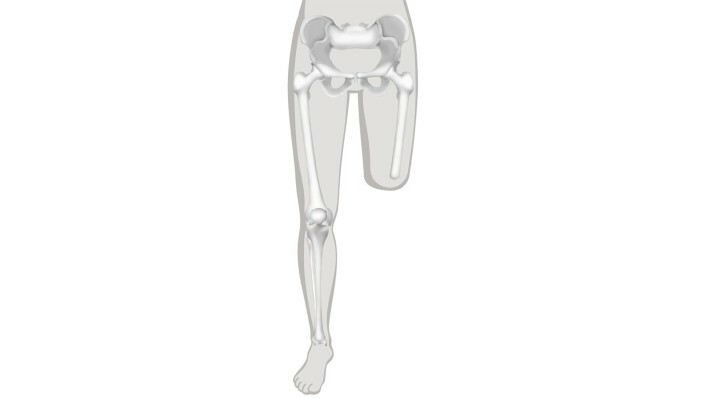 Knee disarticulation is when the knee joint is cut, severing the lower leg. The thigh is retained entirely. A prosthetic foot, knee joint, adapters and connecting elements to the prosthetic socket form the artificial limb for this level. The socket is the component that connects the artificial limb to the residual limb. What is known as a cosmetic cover can be applied over the prosthesis to make it cosmetically appealing. 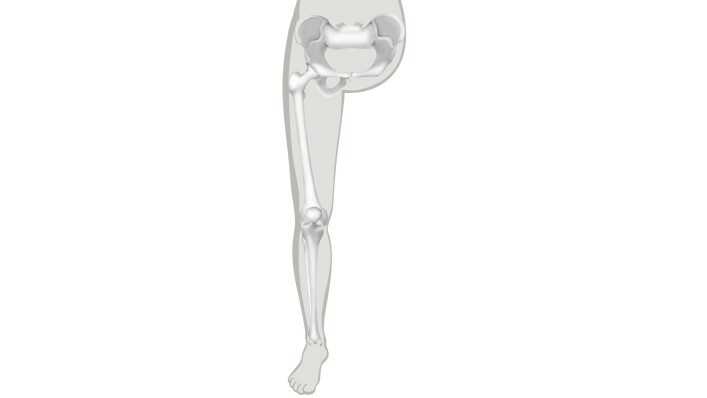 In a transfemoral (Above Knee) amputation, which is an amputation in the area of the thigh, the thigh bone (femur) is cut. 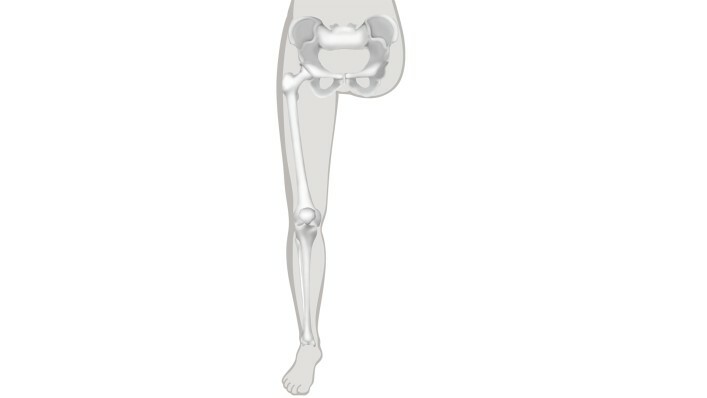 In hip disarticulation, the amputation is performed in the area of the hip joint. With this type of amputation, the pelvis subsequently has to control the prosthesis. A prosthetic foot, knee joint, hip joint, adapters and connecting elements to the prosthetic socket are needed for the fitting of the artificial limb. The socket is the component that connects the artificial limb to the residual limb. 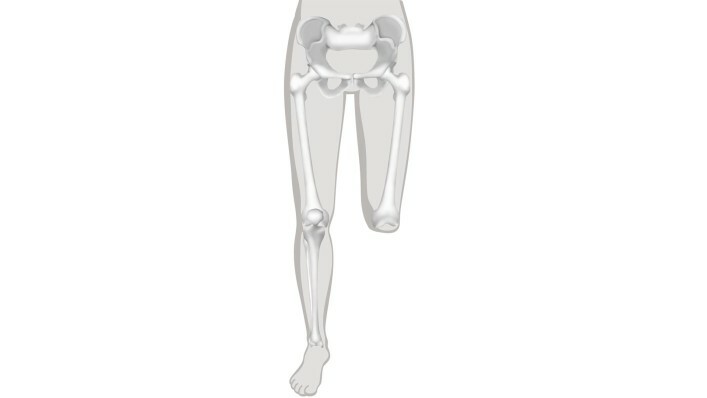 In case of hemipelvectomy, the entire leg and parts of the pelvis up to the sacrum are amputated. 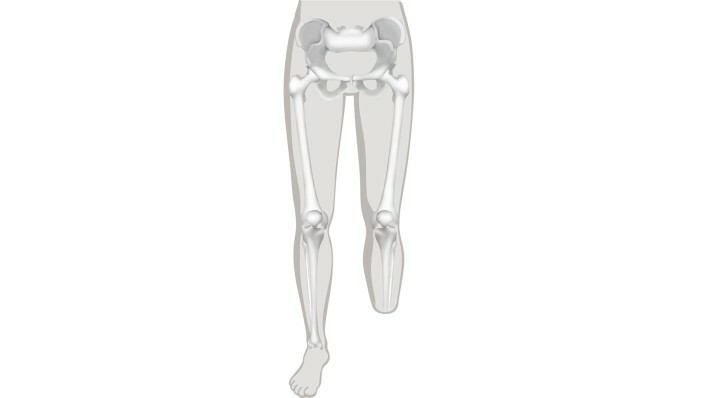 With this type of amputation, the pelvis subsequently has to control the artificial limb. What is known as a cosmetic cover can be applied over the prosthesis to make it visually inconspicuous.